Style, versatility and comfort for a model that can be easily placed in any setting. 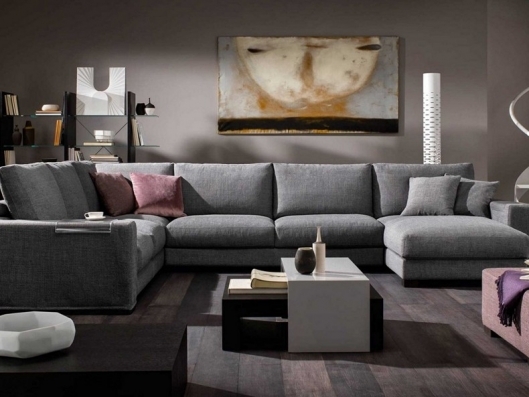 The main characteristics of this modular sofa are the freedom of set-up and the numerous types of elements which, when combined, provide the possibility of creating sophisticated and eclectic configurations. Unequalled comfort is paired with the purity and elegance, thanks to down padding and the generously sized seats. Side table in plexiglass included on all armrests. The leather versions may have different stitching from those in fabric. Comfort: Seat cushion includes a layer of memory foam, a pressure-sensitive soft polyurethane, that recovers its form completely for ultimate style and comfort. The padding also incorporate a layer of 100% goose feathers to ensure luxurious comfort. 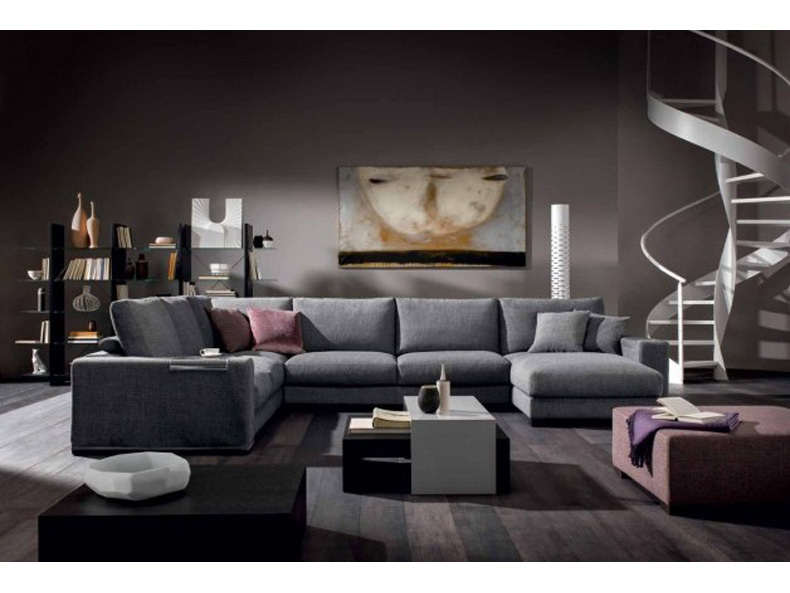 Call us for pricing at 828-327-8485 or Click here to receive email quote for Sofa item.